Water damages can be costly whether in homes or in the workplace. Whatever the source of the damage, restoration can be hectic and expensive. Hiring a professional water damage restoration company can help soften the blow and make the recovery faster. They follow a professional procedure to ensure that they do a thorough job. Assessment and mitigating further damage is a priority. This includes extracting excess water, applying anti-microbial treatment, moving & choking furniture, cleaning and installing industrial air movers and dehumidifiers. Although water damages often occur unanticipated, taking time before restoration can cause more damages that are preventable with prompt response. Our professional services understand this hence offer 24/7 services at 1800 017 925 and respond promptly upon being contacted. Professional have the technical skills required restoring and control damages incurred. They are able to determine and implement the best restoration approach in a given case. While doing it yourself would require that you take time to research an appropriate method which does not necessarily guarantee effectiveness, professionals are able to determine the best technique at a glance or after a simple investigation. In addition, these companies have the best equipment to get the job done fast and effectively. 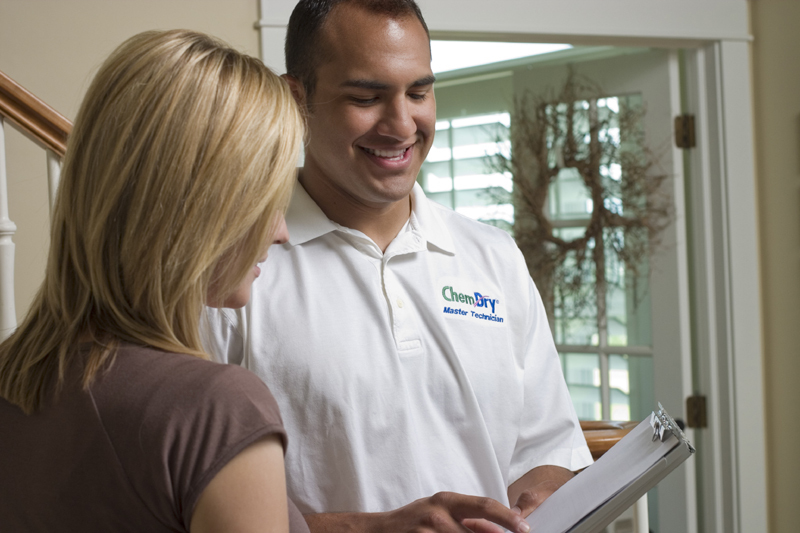 Chemdry amazing will provide you with pictures & assessment reports to lodge with your insurer for damages incurred. Making insurance claims can be hectic and Chemdry can help you to appropriately file for the claims for appropriate compensation. Besides, claims filed with an assessment report from the professionals are more acceptable to insurance companies. In case of water damage, call a professional restoration company immediately to prevent any further damage. Although hiring professionals will definitely cost you, the cost will be worthwhile in comparison to the cost of damages you could incur if you do not.